Disney's The Pirate Fairy on Bluray & DVD April 1st! 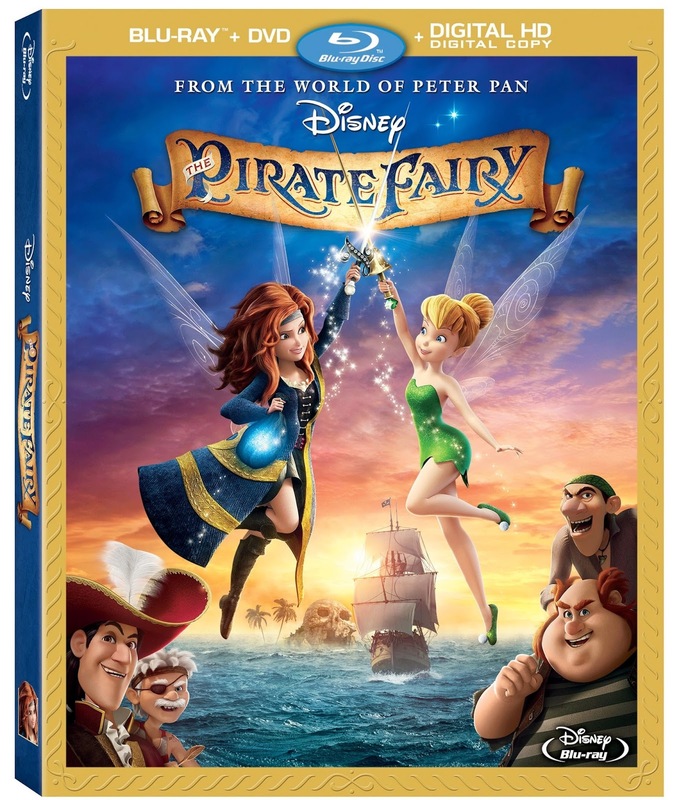 Calling all Peter Pan and Tinkerbell fans: Disney's The Pirate Fairy is coming to bluray/DVD combo pack on April 1st, 2014! Sprinkle on a bit of blue pixie dust, and get ready to set sail! 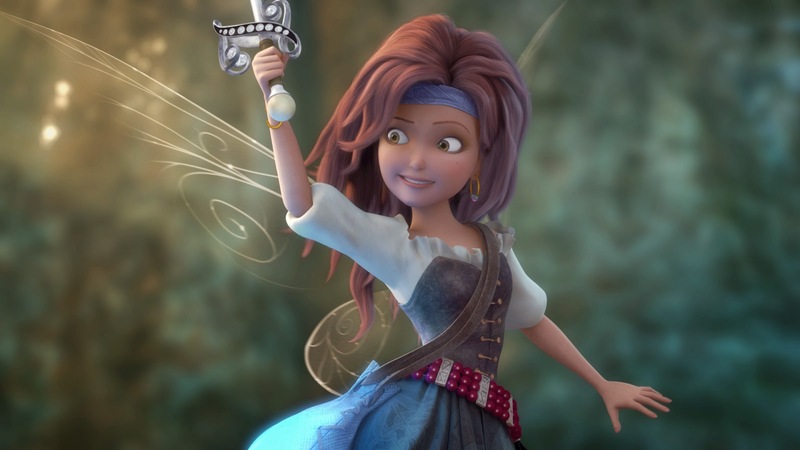 In this brand new high-seas adventure, Zarina (voiced by Christina Hendricks) is a dust-keeper fairy who’s mesmerized by Blue Pixie Dust and its limitless possibilities. But when Zarina’s outrageous ideas cause trouble in Pixie Hollow, she runs off. Her path crosses with the calculating pirates of Skull Rock, and Zarina is crowned captain of their ship. 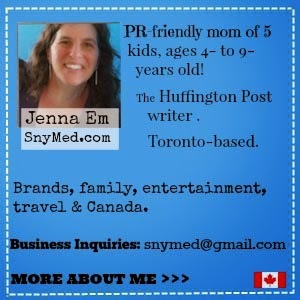 WIN The Pirate Fairy Movie From Snymed.com! When they realize that she is missing, Tinker Bell (voiced by Mae Whitman) and her friends set out on a legendary adventure to find Zarina. Together they battle the band of pirates, led by cabin boy James (voiced by Tom Hiddleston). But there's a twist: James will soon be known as "Captain Hook" himself! A story full of heart, laughter, thrills and magic! 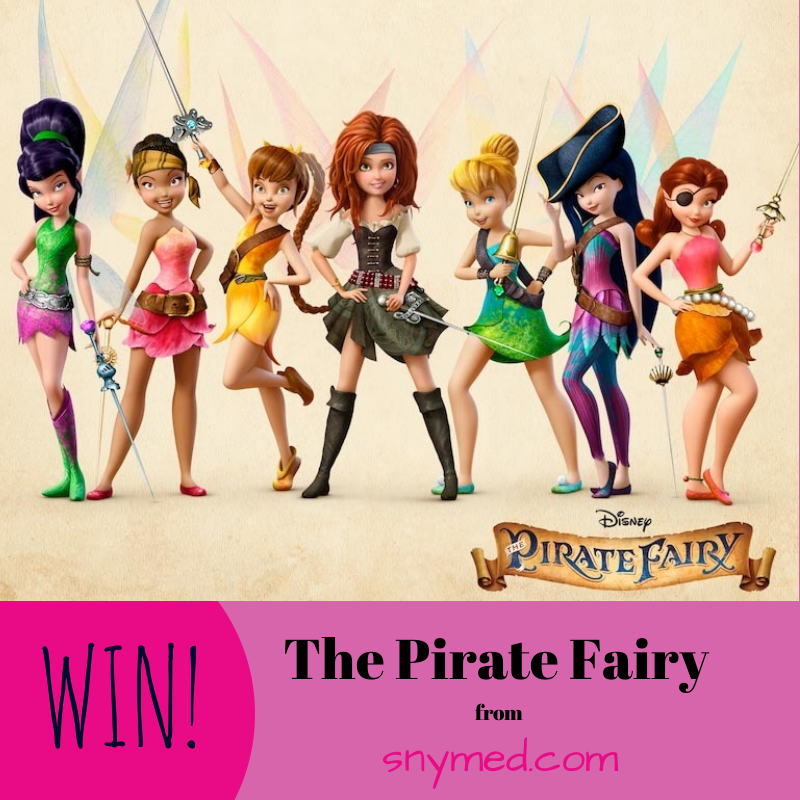 WIN Disney's The Pirate Fairy on Blu-Ray/DVD Combo Pack from SnyMed.com! Contest open to Canada (sorry, not open to Quebec). Ends Friday May 9th, 2014. How to Enter: Leave a COMMENT below stating if you have a Tinkerbell fan in your family OR who you'd like to WIN this movie for. Then, use the entry form below to enter the contest. GOOD LUCK! My daughter is a tinkerbell fan! My daughter is a tinkerbell fan. This would be for my niece. She loves Tinkerbell and the other fairies. My girls have loved Tinkerbell since the first time they saw Peter Pan at Stratford. It was such a great play! My daughter loves tinkerbell , we have all her movies so far! My 6yr old daughter is a huge Tinkerbell fan! She would LOVE this! My oldest daughter loves Tinkerbell and my middle daughter thinks pirates are cool so they would both love this movie. I would love to win this for my little princess. I would love to win this awesome movie for my little princess.Thanks for a chance. I am the tinkerbell fan. I have five sons, so my house is definitely lacking anything girlie except for a few disney fairy movies that are mine, and my collection of chick flicks lol. I don't have this one and would love it! I would love to win this movie for my niece, Leena. There's a little girl I know that would love to watch this cute DVD. My daughter is a big Tinkerbell fan (and all the other fairies too! ), and I would love to win this for her. Saw a special screening in theatre everyone (kids and adults) loves the movie and wants to get a copy. We all like Tinkerbell (even my husband). My daughter would love this as it combines Tinkerbell and pirates. My daughters room is tinkerbell themed and she has every movie.She loves to pretend she has pixie dust so she can fly! She loves Tinkerbell! my daughter's bedroom is tinkerbell themed and she has the movies but this one. she loves to pretend she has pixie dust so she can fly.she loves Tink! My daughter is a Tinkerbell fan and that's who I want to win this for. I would LOVE to win this for my daughter, she is a HUGE Tinkerbell fan! My Grandaughter loves Tinkerbell, actually she loves all the Disney female characters! My daughter would love this movie I am sure. She is really into fairies right now. My 7 year old daughter loves Tinkerbell. She has Tinkerbell toys but no movie yet. I love peter pan, still one of the best classics out there.